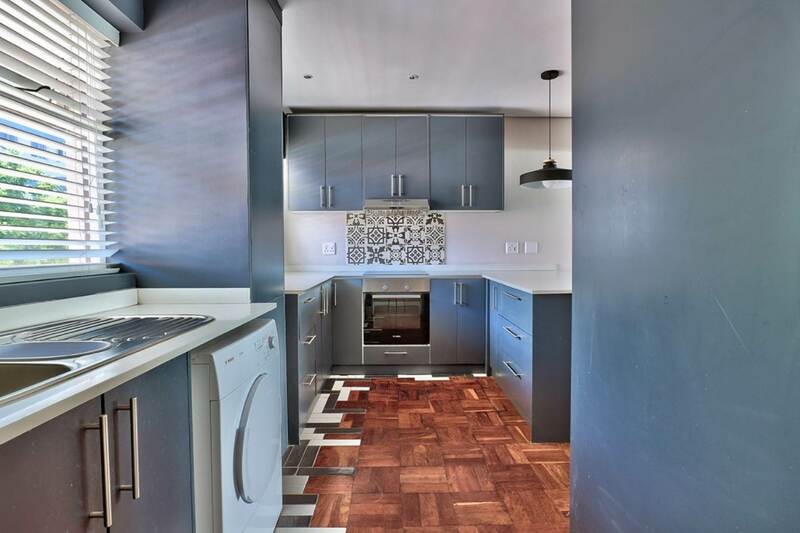 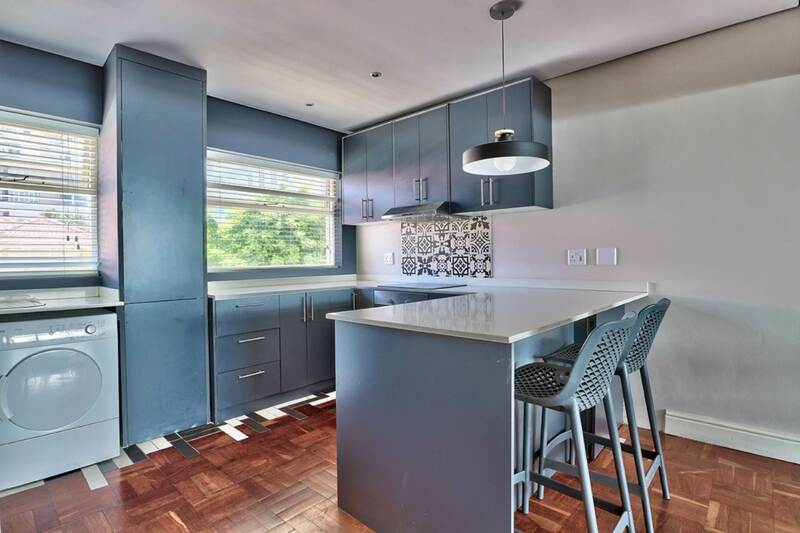 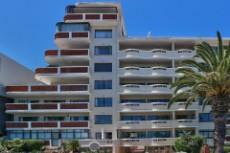 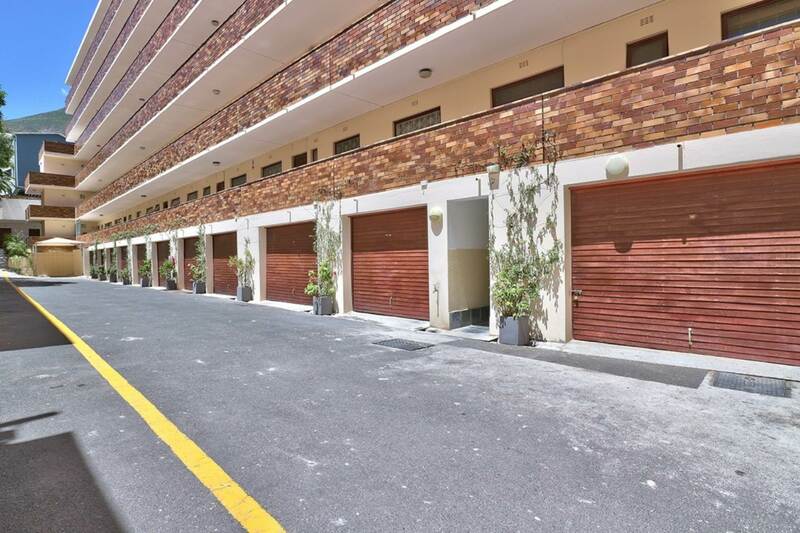 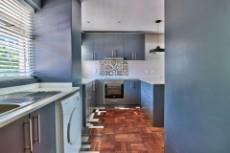 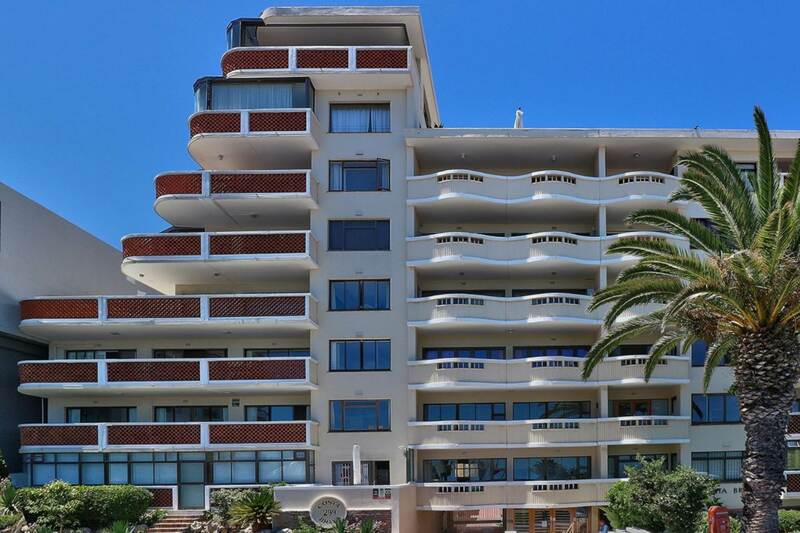 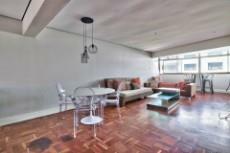 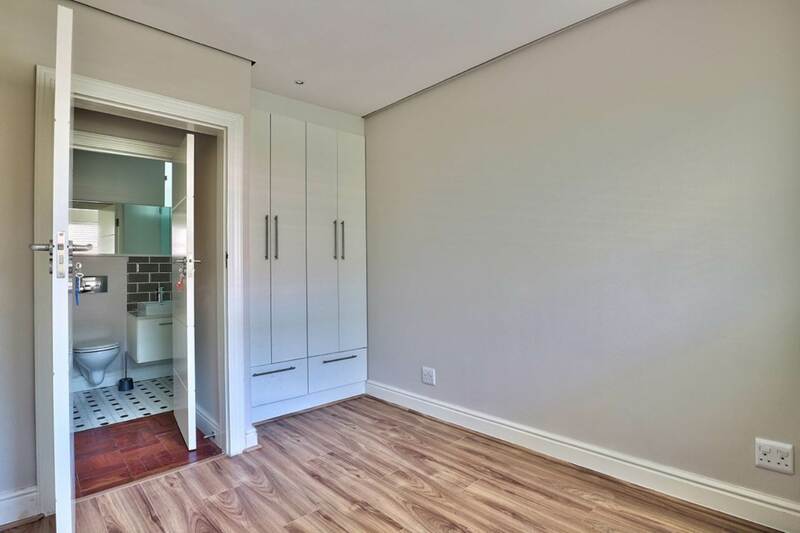 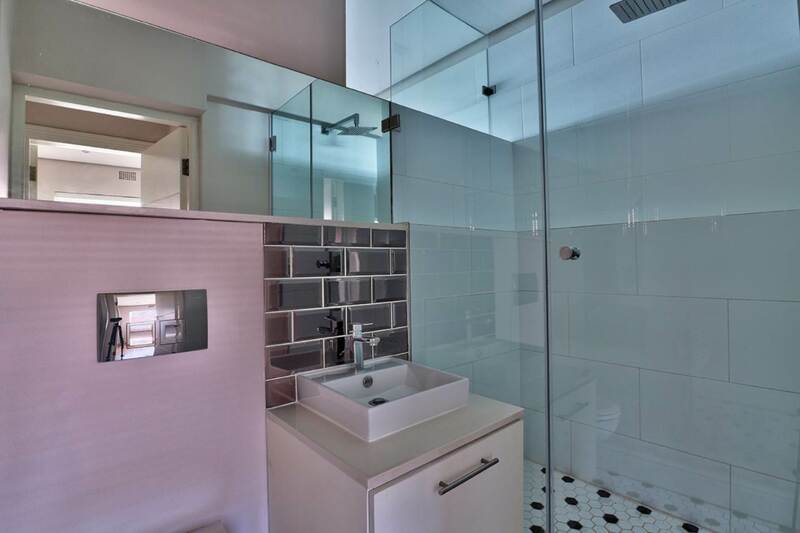 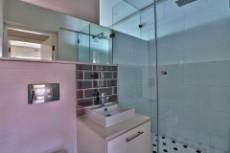 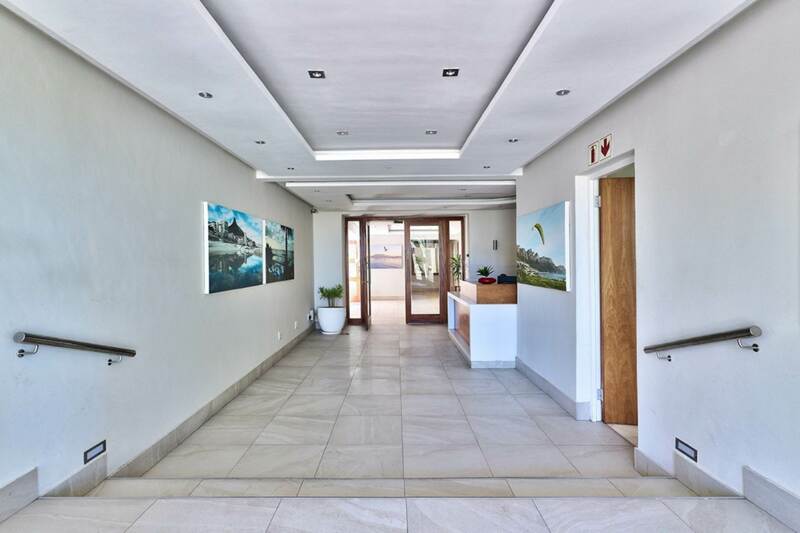 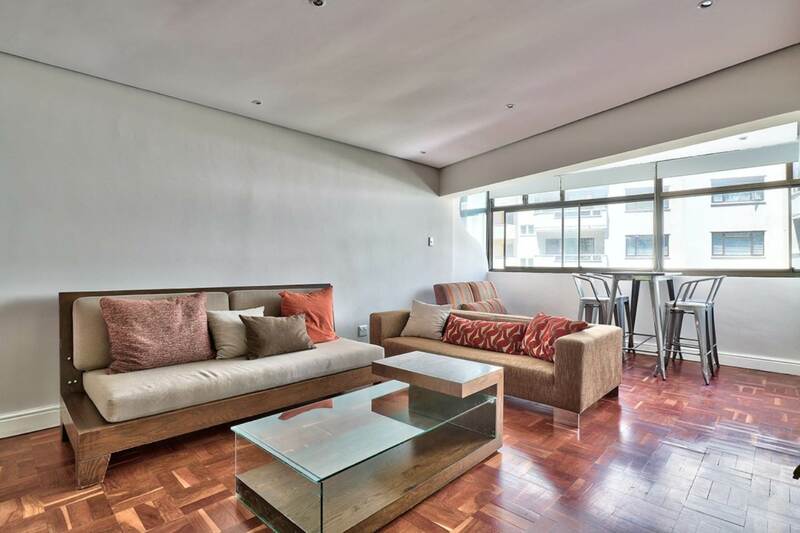 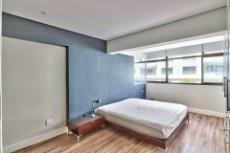 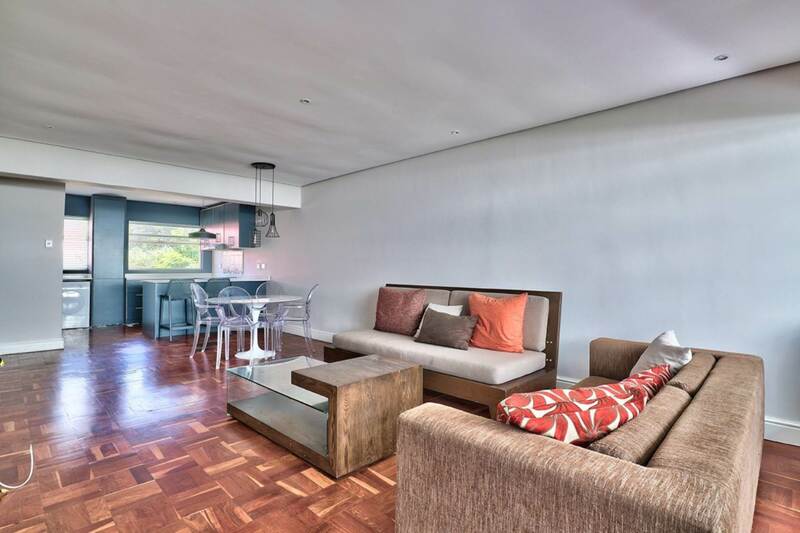 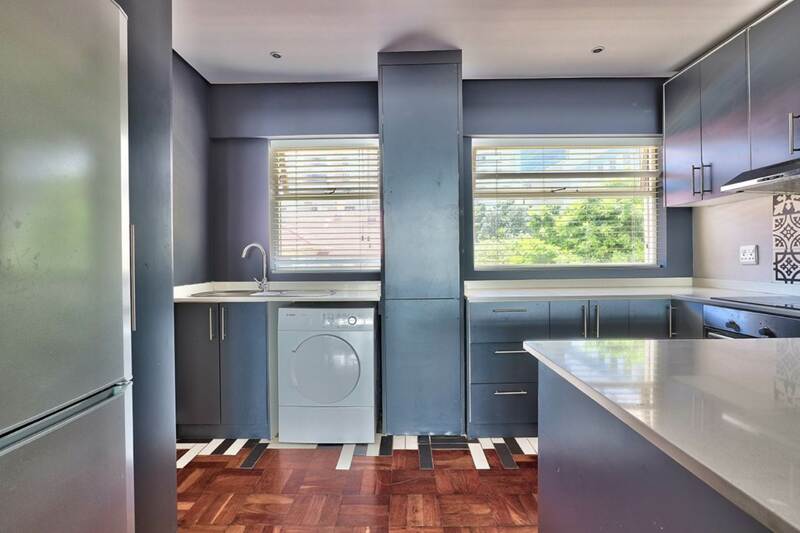 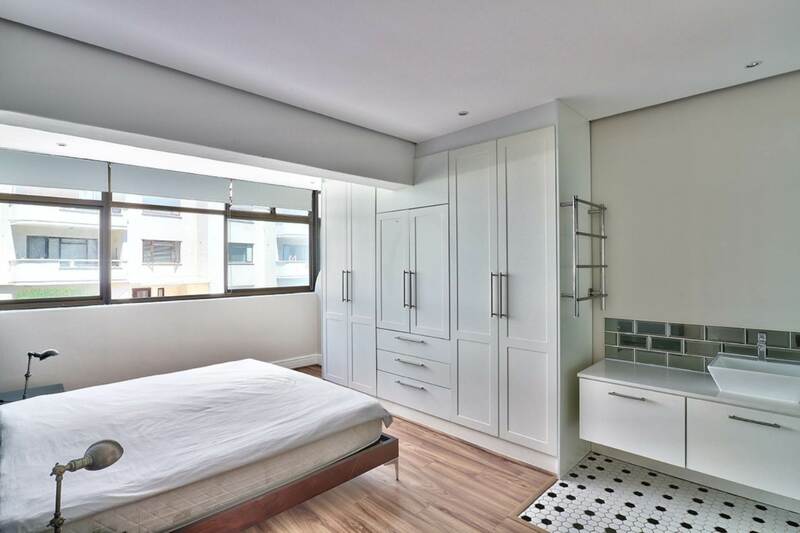 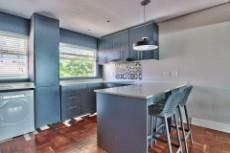 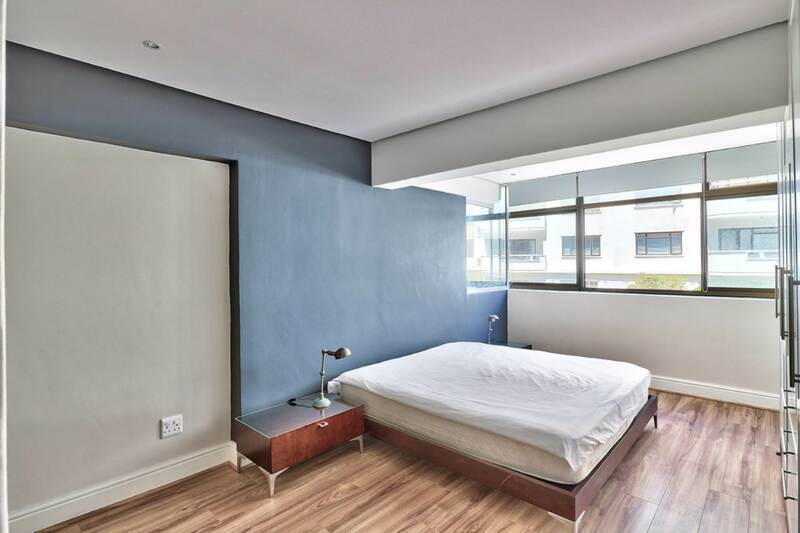 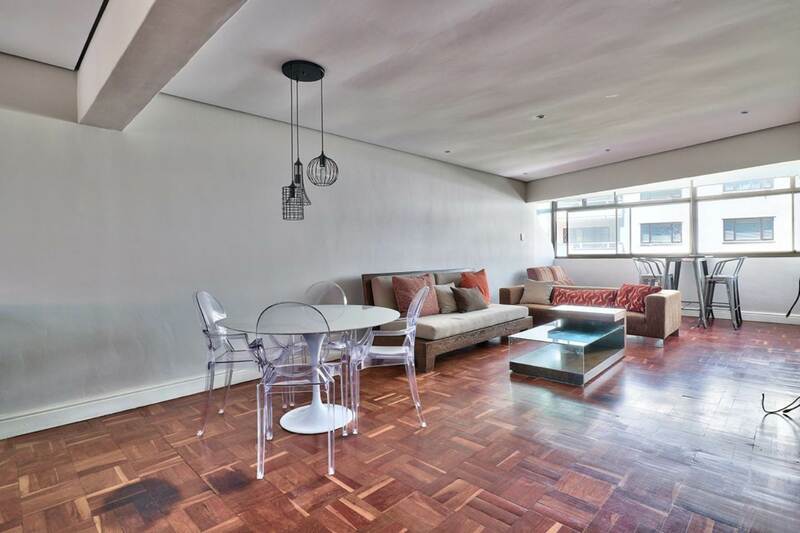 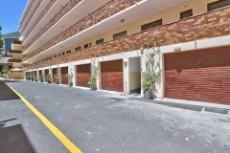 Beautifully renovated 2 bed, 2 bathroom apartment situated in a popular block on the beach front in Sea point. 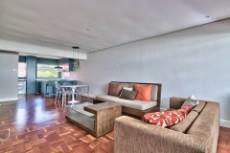 Living area with open plan kitchen leading to an enclosed balcony with side sea views. 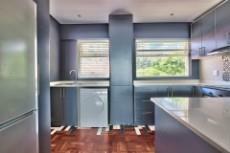 Solid wooden floors in the kitchen, lounge and hall way. Brand new laminate floors in both bedrooms. 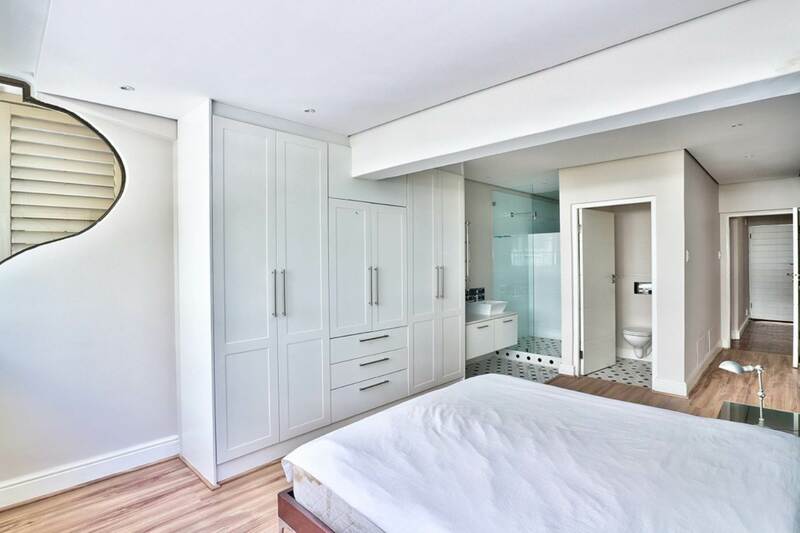 Spacious main bedroom with BIC comes ensuite with separate toilet. 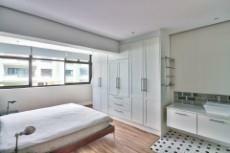 Second bedroom is much smaller, BIC and access to second bathroom. 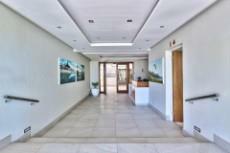 One secure parking bay, 24-hour manned security.